It’s the unofficial start of summer! The days are busy and in the evening there is nothing I enjoy more than a relaxing hot shower. 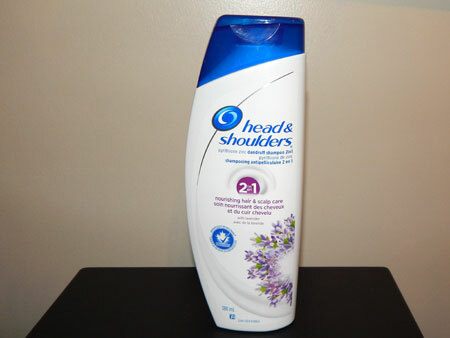 The “Head and Shoulders Nourishing Hair and Scalp Care 2 in 1” has the gentle scent of lavender which helps calm the mind and body after a hectic day. “Head and Shoulders Nourishing Hair and Scalp Care 2 in 1 with Lavender Essence” is a dandruff control shampoo and conditioner from P&G. My daughter has very long hair that gets tangled easily. Tonight she used it on her hair. We learned that a little of this product goes a long way. She used too much and it was a bit of a challenge to get it out of her hair. After a little bit of work, it all rinsed clear. After a not so quick blow-dry, we found that her hair was easy to brush and it was left looking clean and healthy. The extra product used in her hair didn’t leave it weighed down or looking greasy. My daughter also is sensitive to scents. Normally I keep scented products like this away from her to avoid any allergic reaction. So far she hasn’t had any reaction to the lavender scent. There is a long list of ingredients in this product. Be sure to do your research to make sure that you are comfortable using it. It scored high on the Skin Deep website so I don’t believe that it is something I would allow my daughter to use on a regular bases. No one in my family suffers from dandruff, but my daughters head is often itchy after swimming in the pool. Tonight after using the “Head and Shoulders Nourishing Hair and Scalp Care 2 in 1 with Lavender Essence” I noticed that she wasn’t scratching as much as usual. .“Head and Shoulders Nourishing Hair and Scalp Care 2 in 1 with Lavender Essence” is a 2 in 1 shampoo and conditioner that works to fights dandruff, dryness, and itch while leaving your hair clean, protected and moisturized. 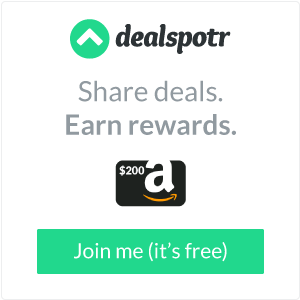 *Disclosure: I received a complimentary bottle of .“Head and Shoulders Nourishing Hair and Scalp Care 2 in 1 with Lavender Essence” through the Amazon Vine Program in exchange for my review. All opinions are 100% my own.